Traditional means of transport have entered the digital realm at an exponential rate – redefining modern mobility. Digital connectivity is not only a solution for new efficiency, safety and sustainability standards, but also a regulatory reality. Theory is turning into practice: so how will the authorities of today build the future of tomorrow? The EU’s third and final installment of its ‘Europe on the Move’ mobility package was announced in May, the EU budget post-2021is subject to intense negotiations and there have been agreements on key digital files, so lawmakers are grappling with the nuts and bolts of intelligent transport systems, autonomous vehicles, datamanagement, research spending priorities, smart cities and multi-modal networks. What are the most promising real-world applications of technologyin connected transport from vehicle to vehicle communication to satellite technology, platooning and mobility services? What are the key regulatory challenges to multimodal networks ? How will lawmakers mitigate the risks to connected transport systems while simultaneously protecting consumers and allowing innovation? Where should resources be concentrated in research, application and infrastructure of alternative fuels? How should the next multi annual financial frameworkbe configured to fund transport projects? 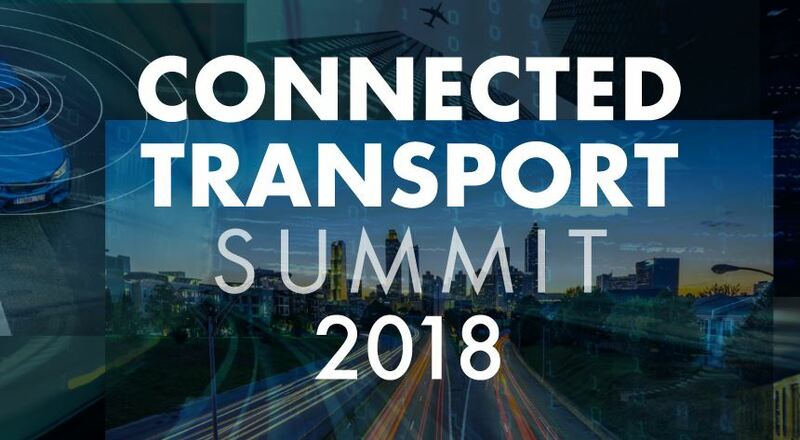 How will key decision makers use the building blocks of connected transport – data(AI, 5G and all things digital); power (alternative fuels and decarbonization); money (financing and funding challenges) – to shape the future of mobility that is cooperative, connected, automated and intelligent ?